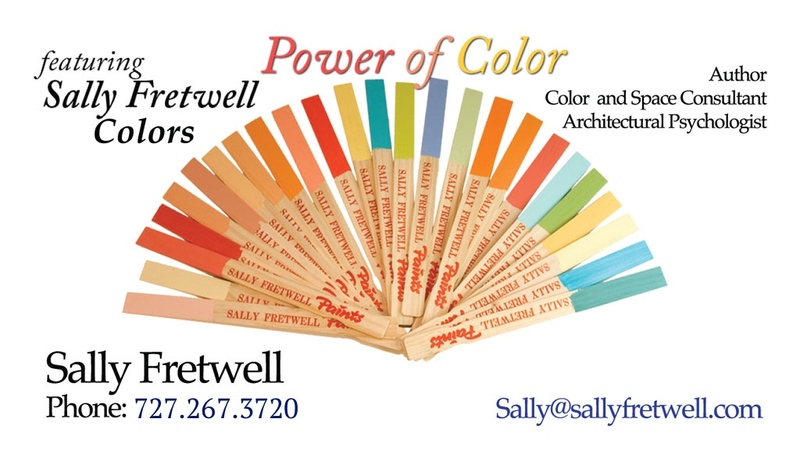 Sally has always been inspired by Color in Nature and bringing that color into your living space. That very problem has prompted her to write 4 professional books on space and color. Sally has often taken her cameras and special lenses to capture the very pictures you will be viewing in some of her books. All of the hand drawn illustrations have been by her hand. Her children’s books on nature, birds, butterflies, and flowers were inspired by her own backyard efforts to provide eco-systems especially for them. Some of Sally’s and net sites are also designed with lots of her backyard photos and videos of natural phenomenon. 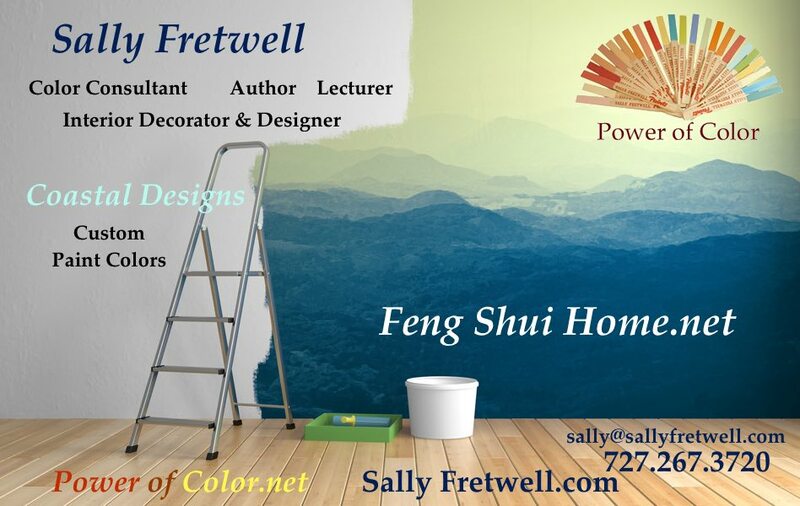 Here are a few of Sally Fretwell’s Books.. New one on the way!